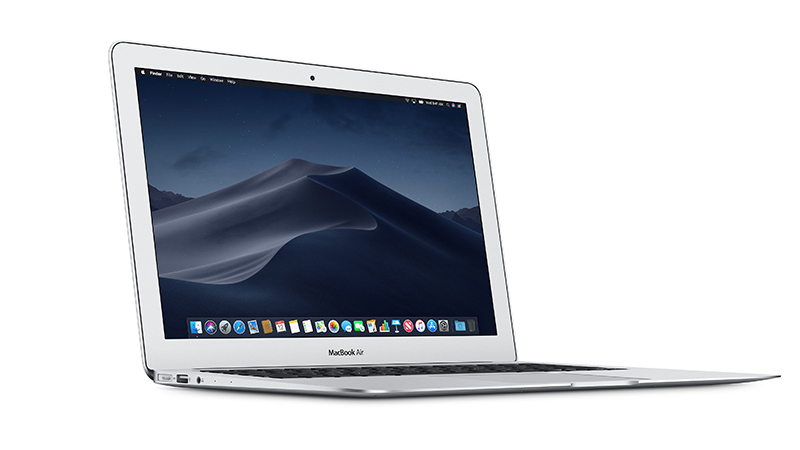 Kaby Lake processors feature in the 13-inch MacBook Air. 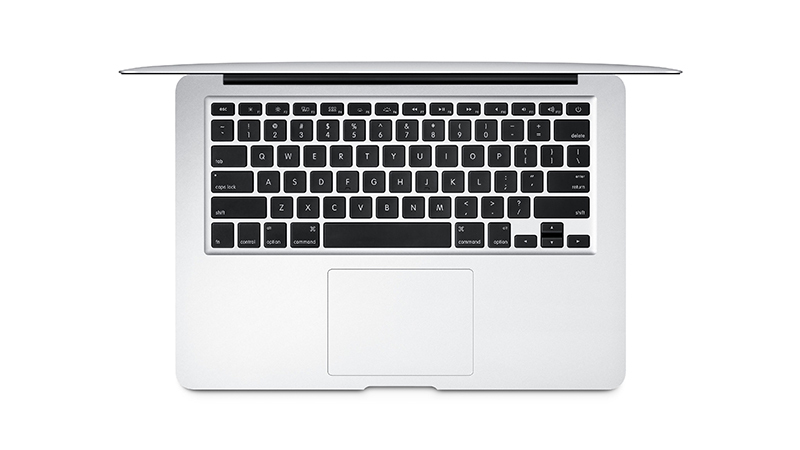 The new 13-inch Air is available to lease with configurable options up to 512GB storage and an i7 – 2.2GHz CPU. 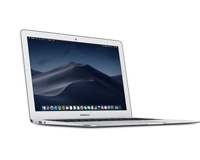 Improved Wi-Fi performance offers increased range and reduced “dead spots” compared to previous models. 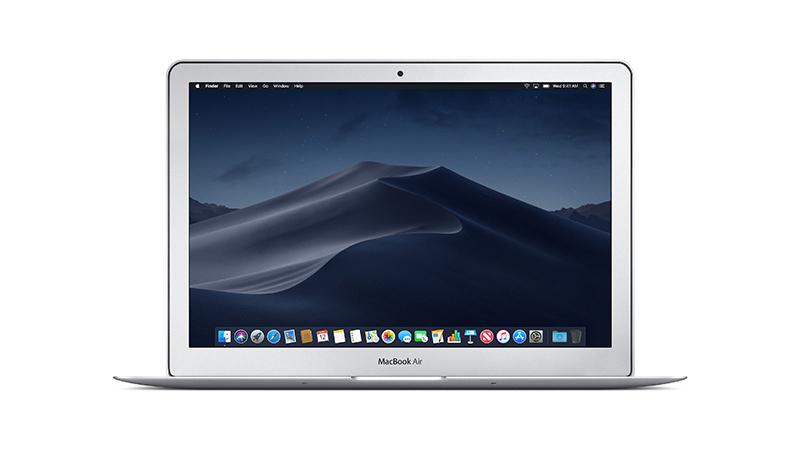 The 13-inch MacBook Air could be with you in just a few days, with our quick and easy delivery, just one of the advantages of taking out a Flexi-Lease today.